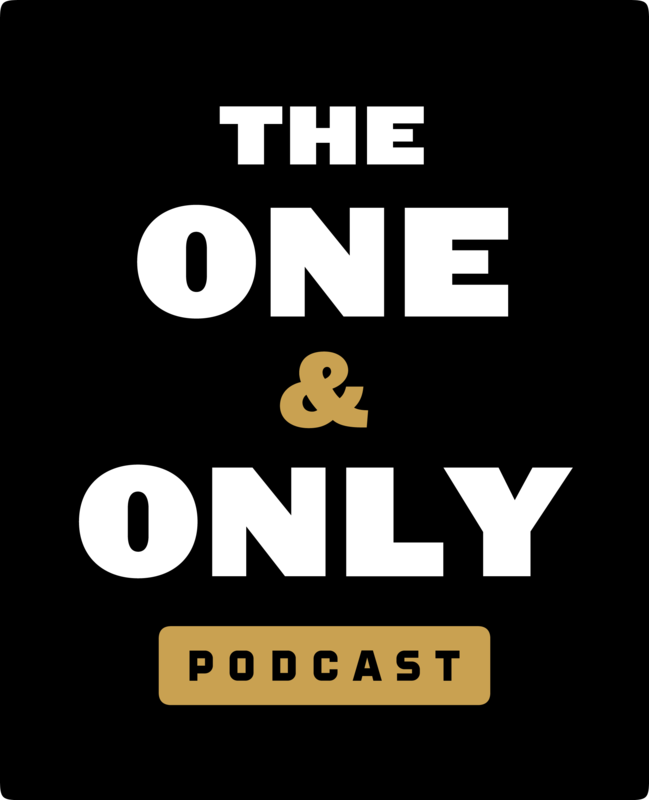 Loss, Love, & Enlightenment | Are You Being Real? 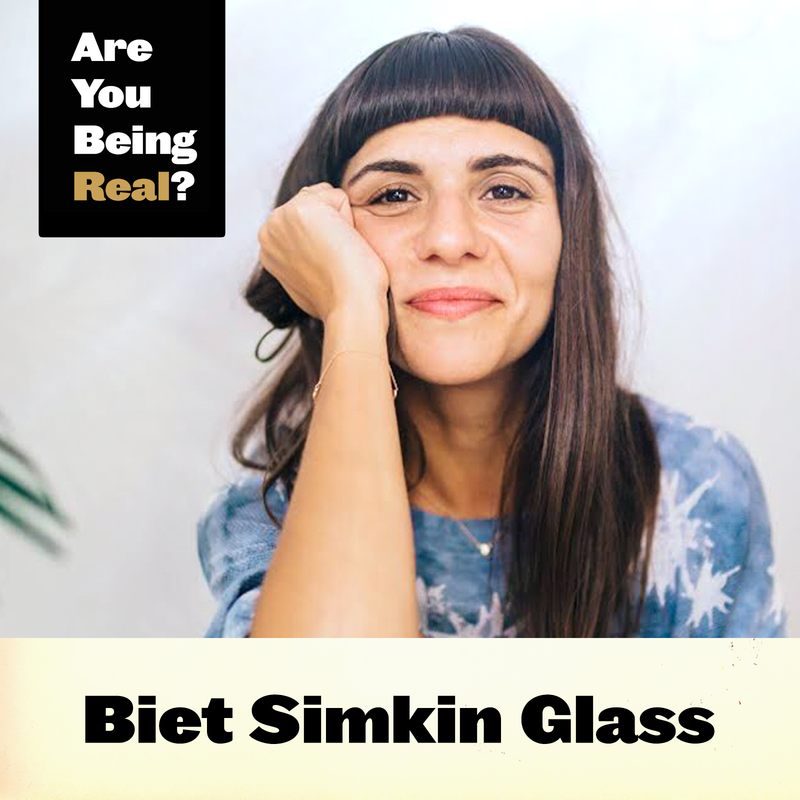 Biet Simkin Glass wasn't always a spiritual thought leader and meditation teacher. After being signed by Sony and living the rock and roll lifestyle, she (in her own words) 'fell apart' as a heroin addict. But after a series of life-altering and eye-opening events (such as the death of her first child and her first), she started on the path of sobriety and discovering her best self. Today, she uses lessons she's learned from loss and love to helping others find their best selves through meditation and coaching, including Mark, who she helped get through a downer-day by sharing a breathing exercise and sharing her infectious positive spirit. To hear how Biet continues to develop and pursue an enlightened life despite all the challenges she's faced, check out Episode 217 of Are You Being Real! -How the loss of her first child helped her find the best version of herself. -What gave her hope in the middle of tragedy. -What authenticity means to Biet and how pain and suffering play into it. -The importance of remembering who you are. -Biet's daily ritual for honoring herself. -What we can expect from her new book "Don't Just Sit There." -Why she is curious about experiencing death.